Likes dogs, Ben & Jerry’s. The music start-up’s story ends with a $10 million sale. The smartphone maker isn’t forgetting about Dre (and Jimmy Iovine, etc). But a year after buying half the company, it will shave its ownership stake down to 25 percent. This deal has been coming for a long while, but Beats is just about ready to announce its plans to acquire the MOG music service, according to CNET. AllThingsD first reported the deal was in the works back in March. Spotify opened for business in Australia and New Zealand today. The move broadens the streaming music service’s reach as it raises a new round of funding that should value the company at $4 billion by the time it closes. Last month rival service MOG announced an Australian expansion but hasn’t launched yet. Meanwhile: What happened to that Beats deal? 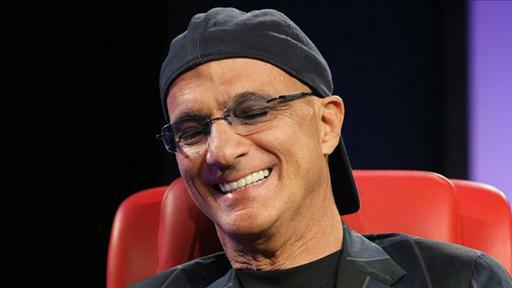 Jimmy Iovine, Dr. Dre, and HTC will have their own music service.